The final trailer for X-Men: Apocalypse has arrived and it brings the chaos for sure as well as a few surprises. Make sure you watch until the end for a sneak peak at a cameo we all suspected was in the film but is now confirmed! 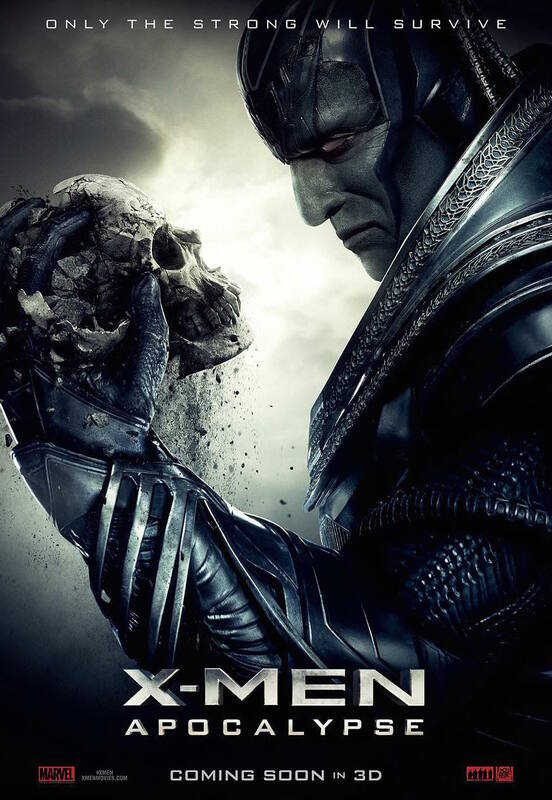 X-Men: Apocalypse arrives in theaters Memorial Day Weekend.